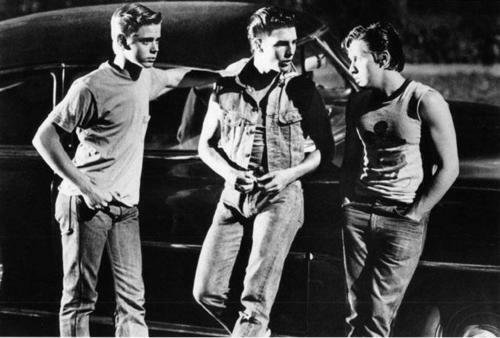 PONYBOY, STEVE, AND TWO-BIT. . Wallpaper and background images in the The Outsiders club tagged: the outsiders ponyboy two-bit steve. This The Outsiders photo might contain pak and concert. Two-Bit is one of my other favorite characters. I'm glad he didn't die like my other two favorites. they look so awsome cool and hott!!!! !